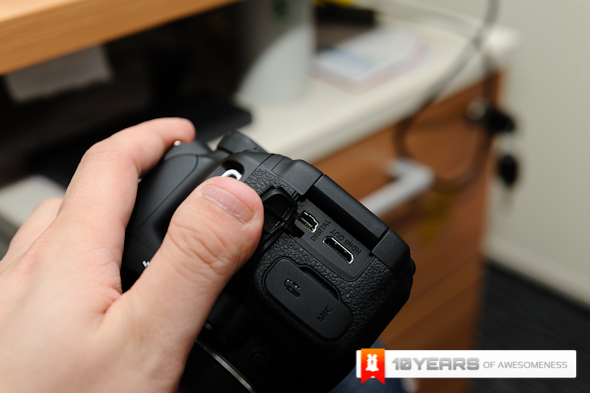 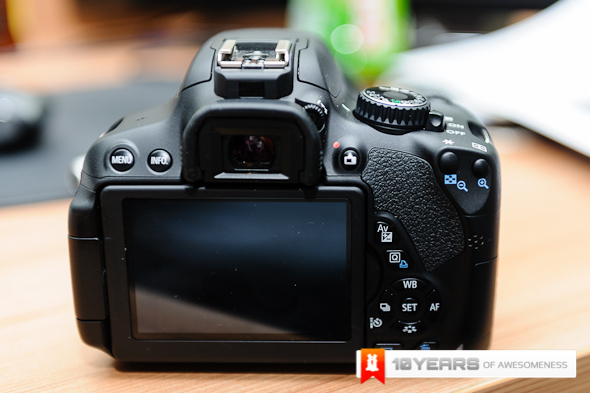 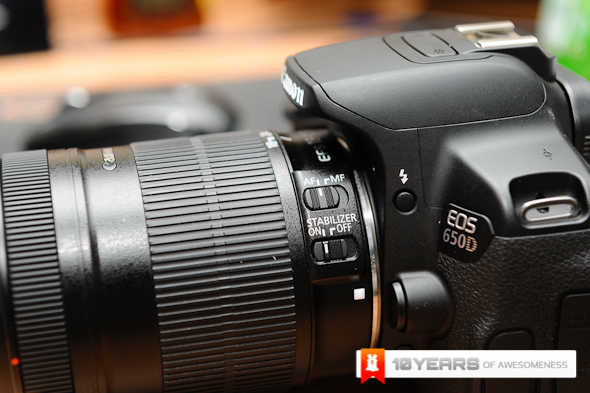 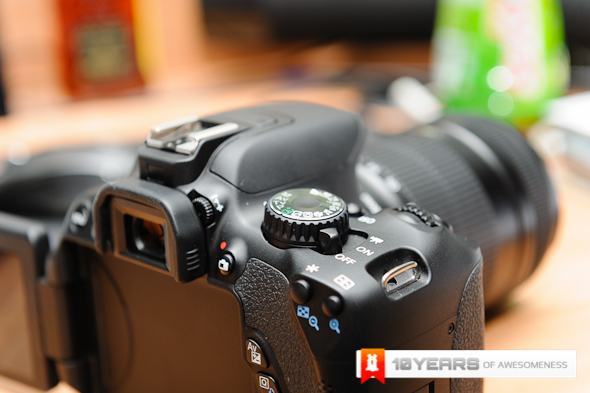 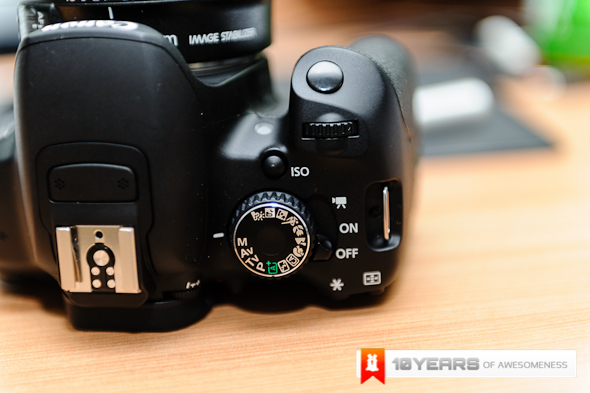 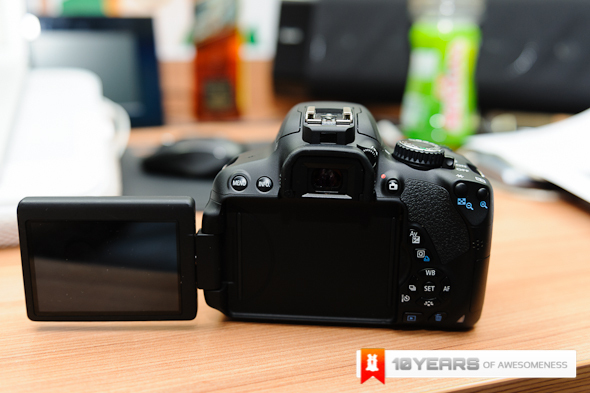 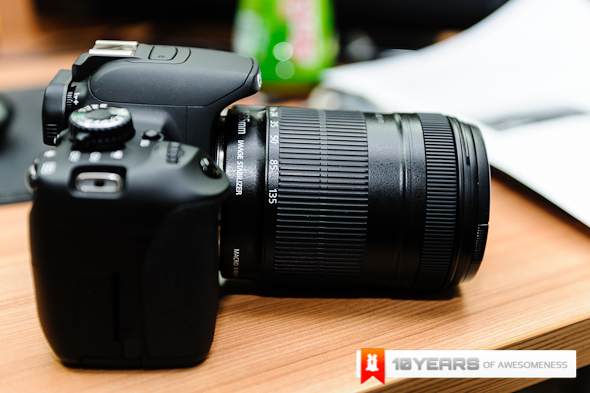 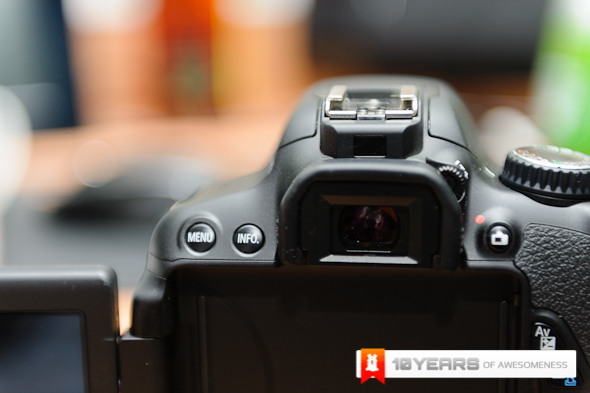 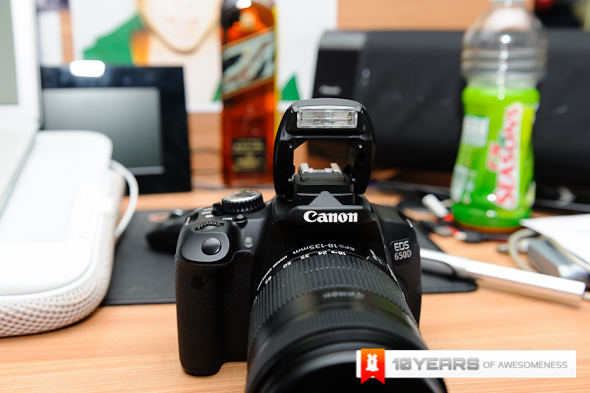 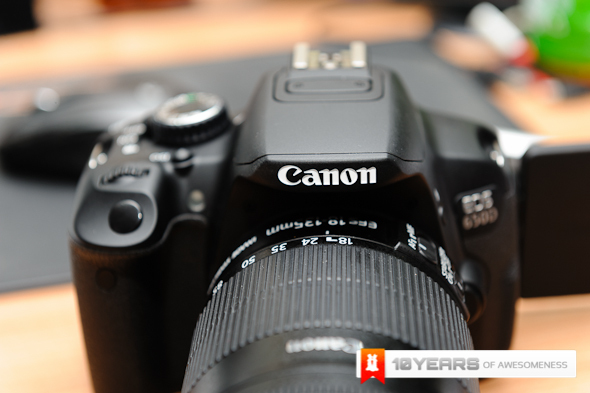 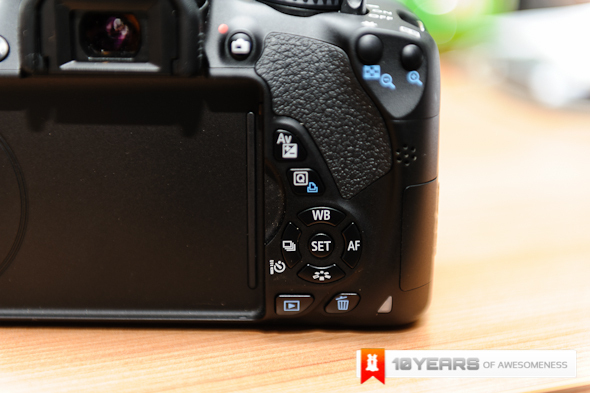 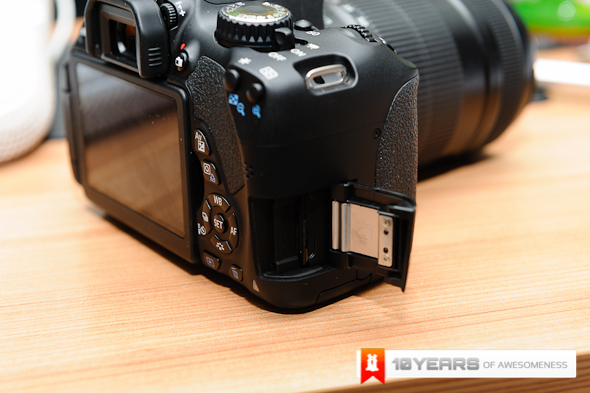 The lower end of Canon EOS DSLRs have always been popular with consumers, with the high megapixel count, stellar video quality and great user experience all around, it certainly is no surprise. 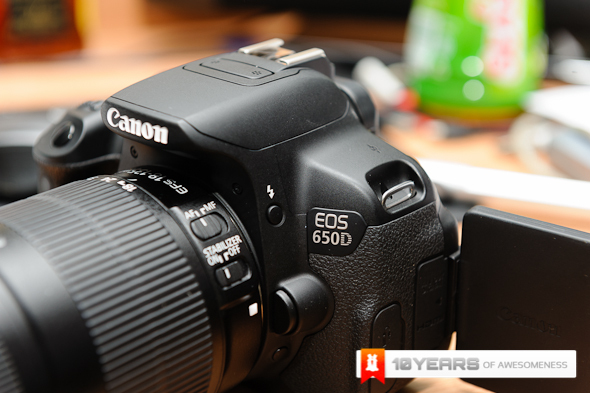 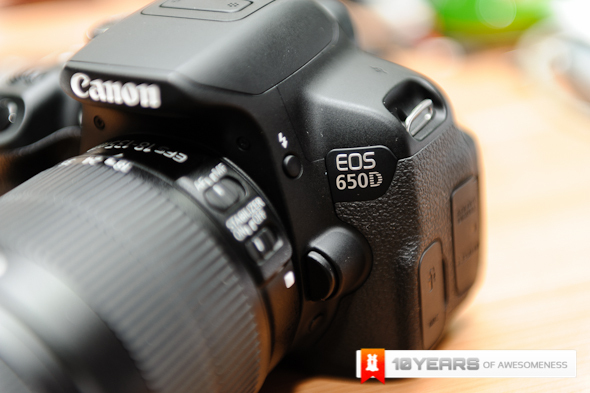 Out with the old and In with the new then as the incredible 550D gets EOLed and replaced by the 600D as the brand new EOS 650D swoops in and takes its place at the peak of the Canon beginner DSLR line. 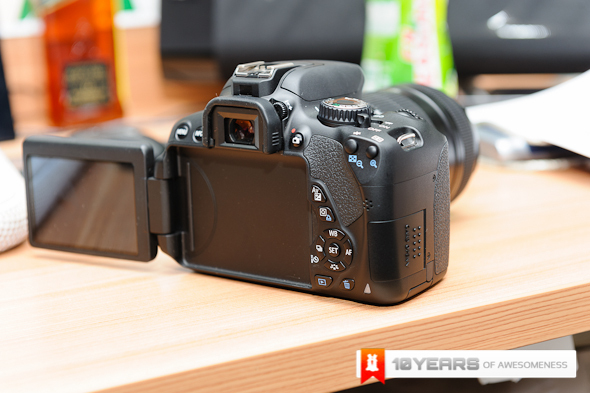 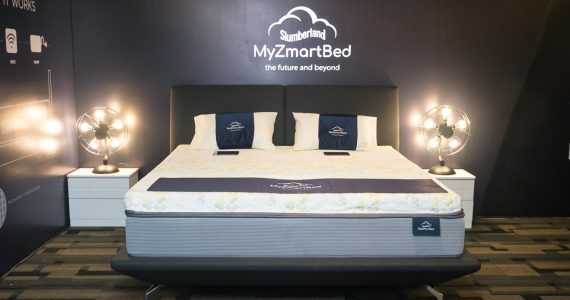 In all honesty, there is nothing beginner about this Camera, 18MP sensor with DIGIC 5 processors, highest ISO capabilities in it’s class at 12800, 5fps shooting, 9 AF points which are ALL cross type, S-AF modes during live view. 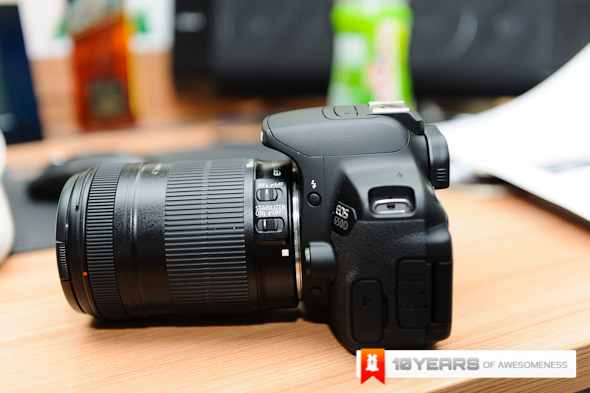 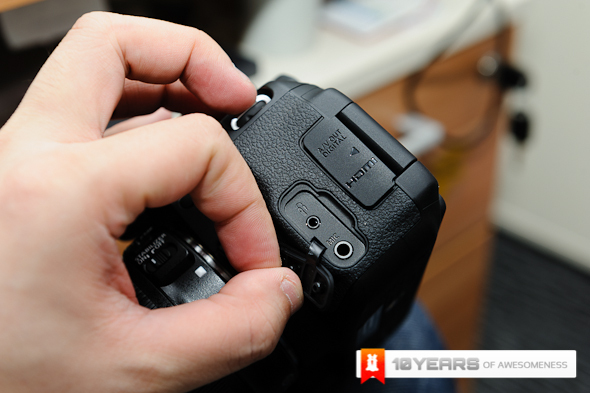 Coupled with the upcoming 18-135IS STM lens, you will get quick, silent and smooth autofocus action. 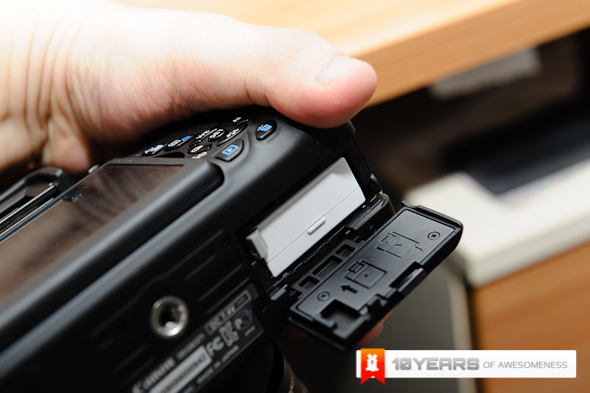 More photos of the camera after the jump!